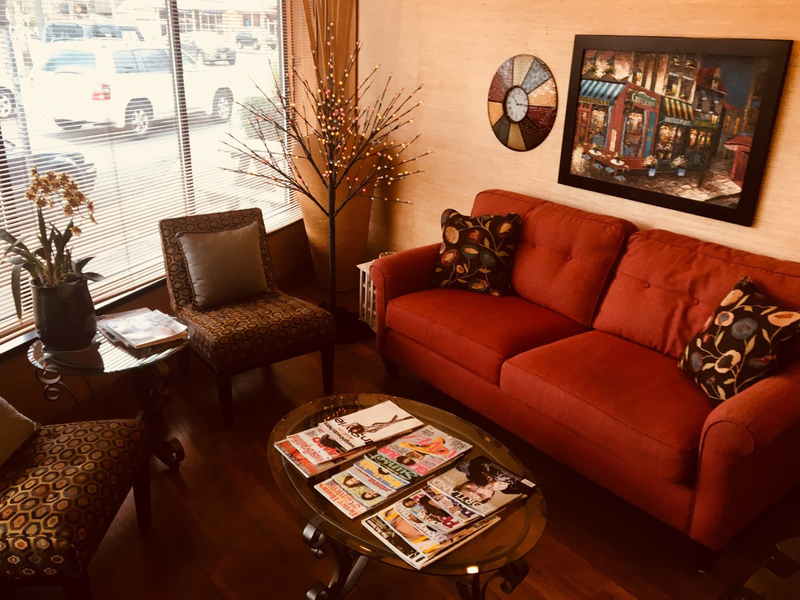 Welcome to Complete Designs Hair Studio! 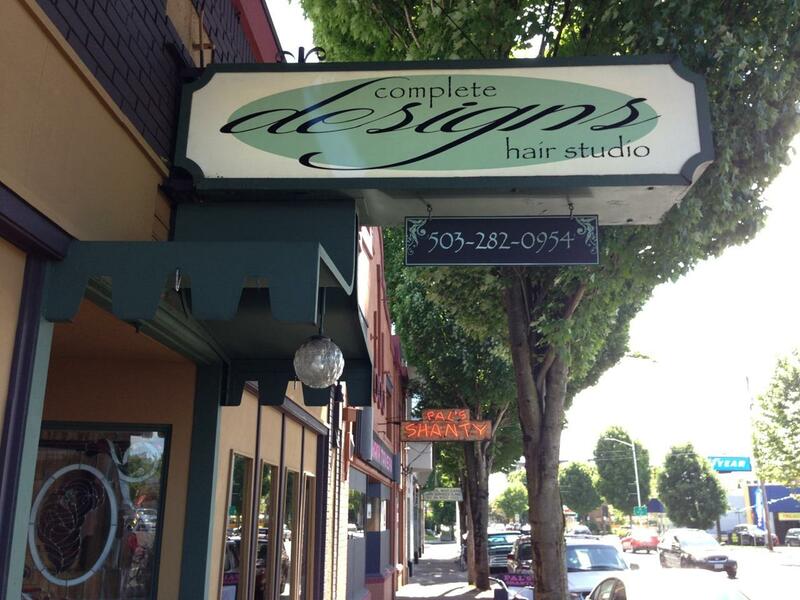 Complete Designs is an established landmark based in Portland's Hollywood District. We are conveniently located for those who walk, bike, or use public transportation. We also have ample parking. 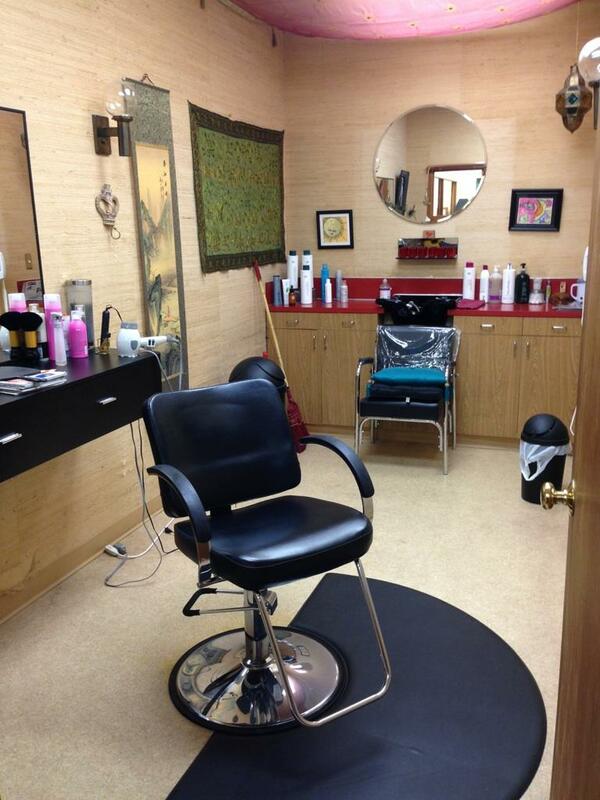 At Complete Designs Hair Studio, you will feel at home. 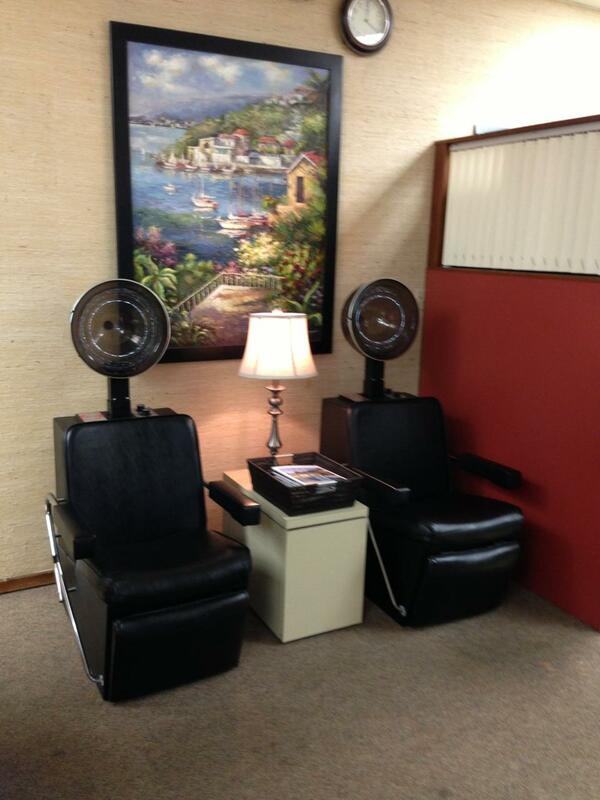 The atmosphere is comfortable and relaxing, yet sophisticated. 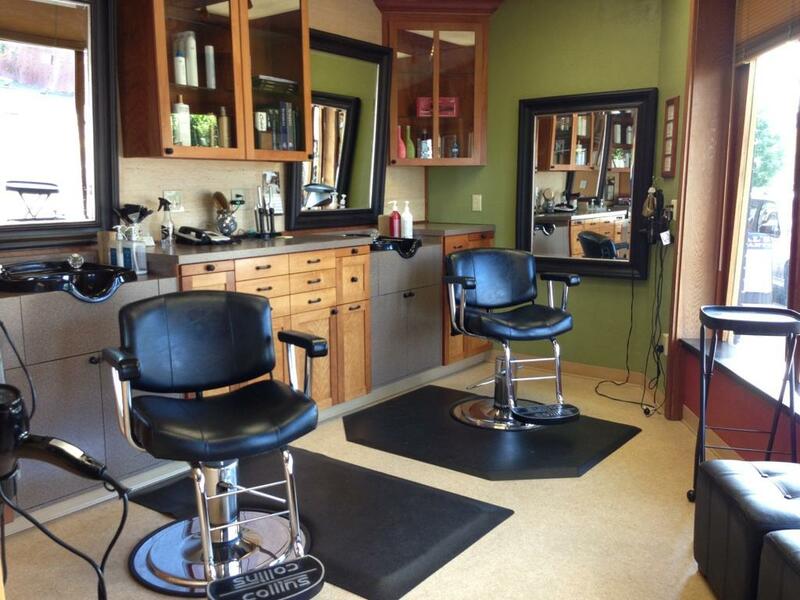 We have flexible hours and are open 7 days a week to fit your busy lifestyles. 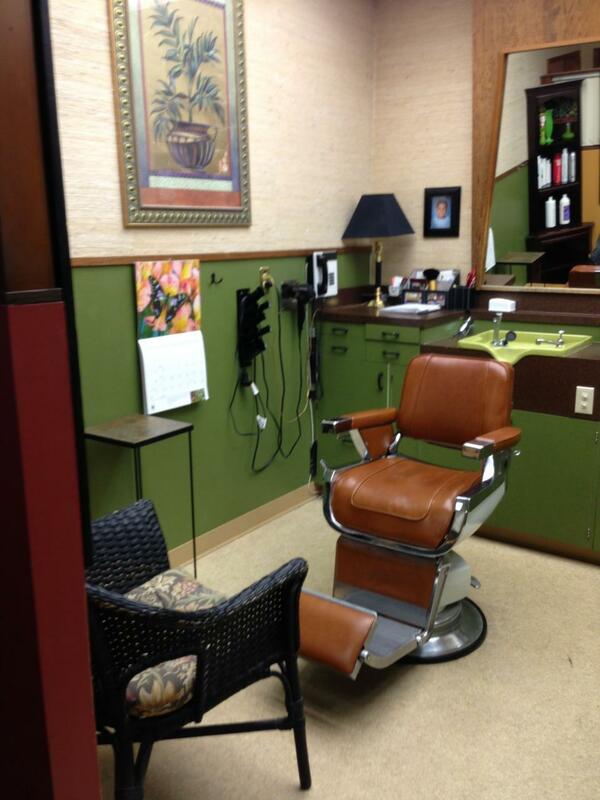 We pride ourselves in serving a diverse clientele of all ages, cultures and styles. *Haircuts that compliment you and that are                  easy for you to manage. *Solutions for you to control your hair type by              retexturizing with Japanese smoothing treatments or customized permanent waving techniques. *Enhance your color with subtle color or bold-              bright interest! *Men's detailed cuts and barbering. **Contact your stylist for current prices.